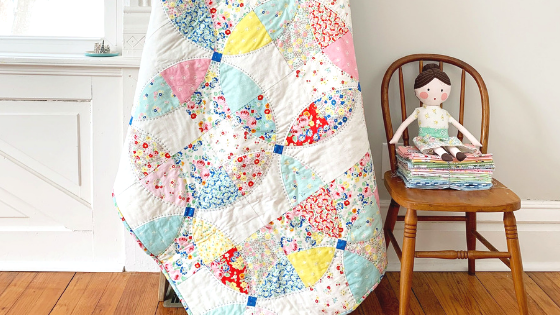 We’re stopping by SARANA AVE. today for a peek at this stunning Flowering Snowball Quilt featuring fabrics from Elea Lutz’ newest collection, Bluebirds on Roses. Faith combined Elea’s timeless designs with hand quilting to create a quilt that is sure to become a treasured heirloom. 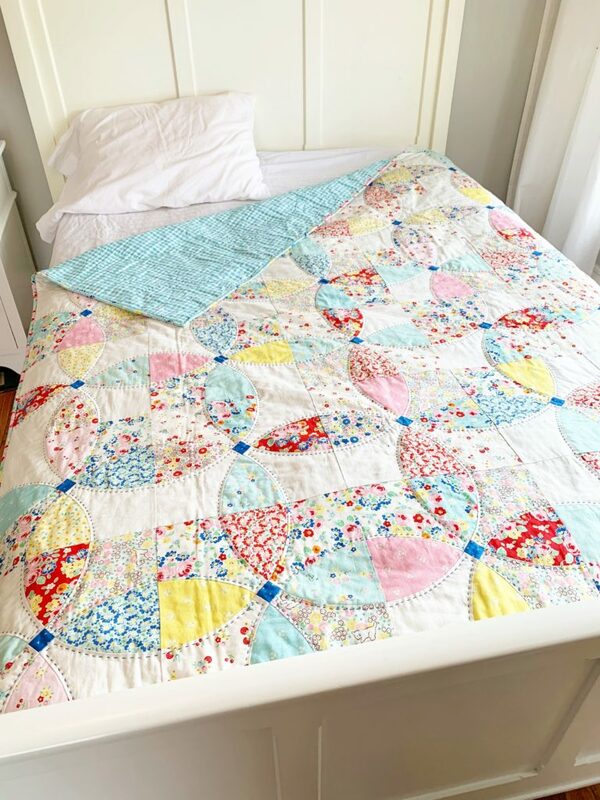 Hop on over to Faith’s BLOG for more photos and details, plus a link to the free block pattern and tutorial so you can make your very own Flowering Snowball Quilt! You’ll also find Faith on Instagram @faithessenburg. Bluebirds on Roses, by Elea Lutz, is available now at your favorite local and online quilt shops. 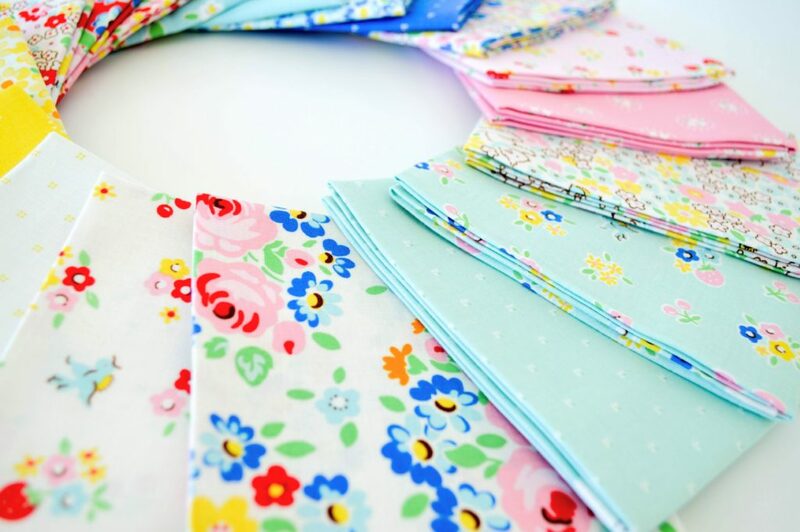 Pick up yours today and share your makes with us on Instagram using #rileyblakedesigns #fabricismyfun #iloverileyblake, and be sure to tag us @rileyblakedesigns.